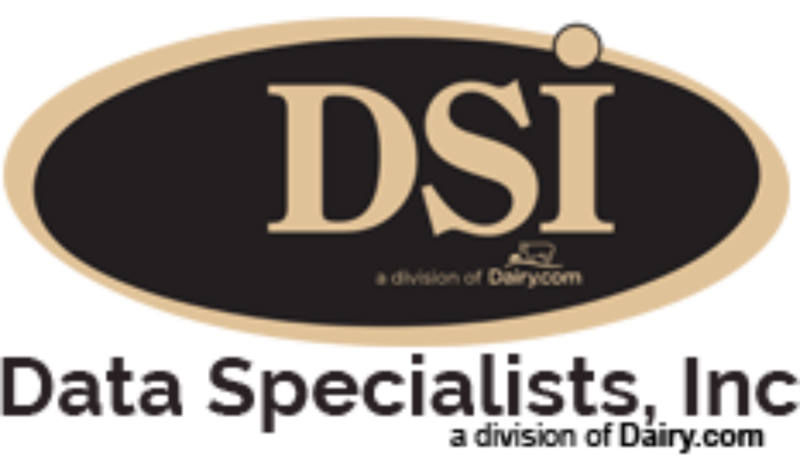 Data Specialists > Blog Posts > What is your wish list of your dairy ERP software solution? What is your wish list of your dairy ERP software solution? Management of all milk and by-products . . .
Ability to work with other process systems in the plant i.e. scales, etc. advantage. DSI offers solutions for small, medium and large plants throughout the U.S., our software can be used as a complete solution or as individual module units to meet the needs of your business. For more information, please call Tom Filak at 262-723-5726.